This weeks Sunday deal is a StrimLIGHT LED Bulb with Bluetooth speaker with 62% off, the speaker normally retails for $80 and you can get it for just $29.99 in the Geeky Gadgets Deals store. The StrimLIGHT LED not only illuminates any room with clear light, but also plays clear, crisp audio. 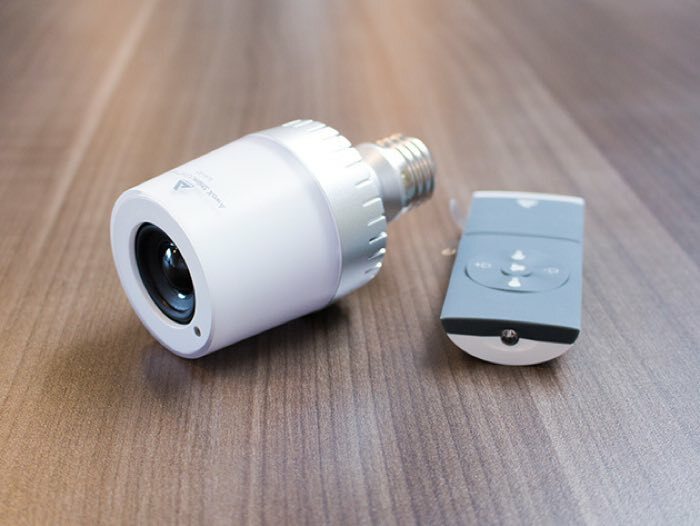 Just connect the bulb’s Bluetooth speaker to the mobile device of your choice, and stream tunes to your heart’s content. Whether adorning your room or assembling an interactive centerpiece of a big event, you’ll be sure to impress anyone to lay eyes (or ears) unto your sweet setup.